After the death and destruction of Lyrnessus by Achilles and his troops, the women are given away as slaves to high ranking men. Briseis, the Queen, is saved as the grand prize, and awarded to the undefeated Achilles. Queen Briseis sadly tells the hardships of the captured women, and what must be endured, in order to survive in a horrifying war camp. Powerful! "An important, powerful, memorable book that invites us to look differently not only at The Iliad but at our own ways of telling stories about the past and the present." PAT BARKER is the author of Union Street, Blow Your House Down, The Century's Daughter, The Man Who Wasn't There, the Regeneration trilogy (Regeneration, The Eye in the Door, and The Ghost Road), Another World, Border Crossing, Double Vision, and the Life Class trilogy (Life Class, Toby's Room, and Noonday). She lives in Durham, England. "Almost Homeric in its brilliance... Refreshingly modern... Ms Barker [switches] nimbly between the daily drudgery of the camp and the horrors of conflict... Venerable scenes and mythic names magically become new... Domestic details are piercingly described, bringing the squalor of the camp to life... A masterful and moving novel." "A very good, very raw rendition of the Trojan War from the point of view of the women." "Evocative... The powerful story line is merely the framework; what make this novel so fascinating are all the interstitial details." "This is an important, powerful, memorable book that invites us to look differently not only at The Iliad but at our own ways of telling stories about the past and the present, and at how anger and hatred play out in our societies. 'The defeated go down in history and disappear, and their stories die with them.' Barker's novel is an invitation to tell those forgotten stories, and to listen for voices silenced by history and power." 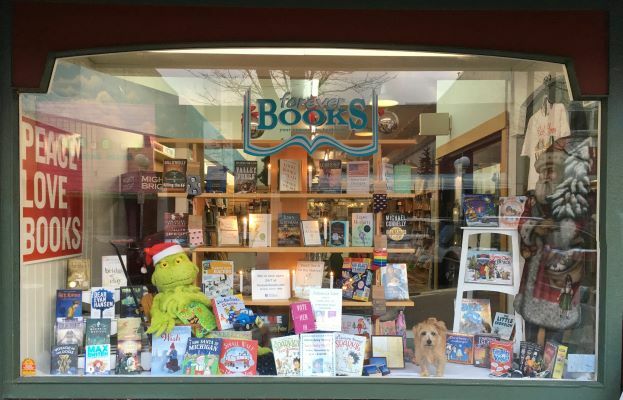 "Brilliant, beautifully written... Both lyrical and brutal, Barker's novel is not to savor delicately." "Wryly observant and wholly cognizant... Barker's retelling of some of the most famous events of The Iliad feels strangely relevant to today—displaced peoples, war refugees, abandoned women and children, sexual violence—and assures us that women's voices will be silent no longer." 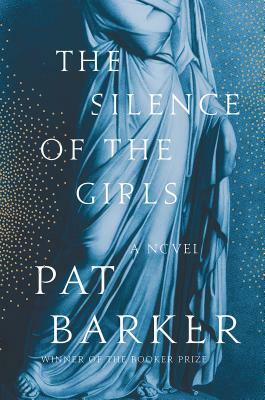 "The arrival of The Silence of the Girls couldn't be more apropos... Barker has a knack for capturing the voices of women in everyday life." "An extraordinary novel... [and] the current debate about power and control in sexual relationships makes it a very timely one. If this doesn't make every serious literary prize shortlist, I'll be very surprised."